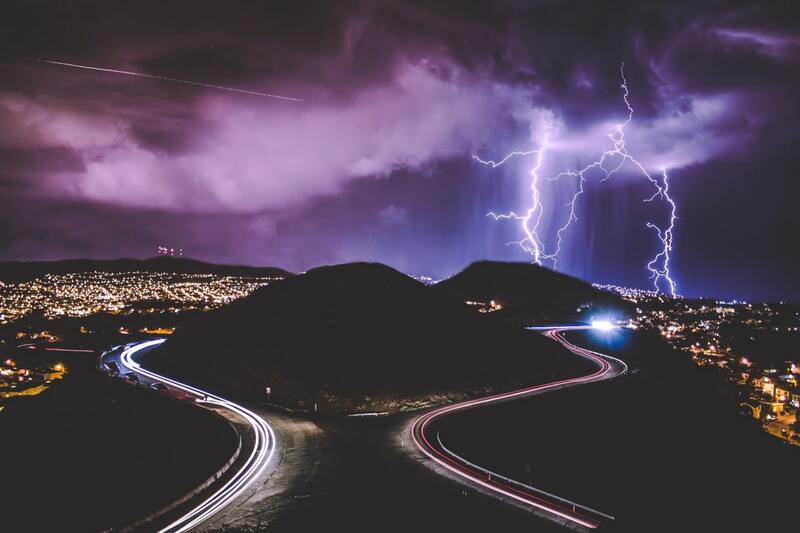 The Lightning Network has come a long way since its inception about a year and a half ago, followed by its beta release on Bitcoin’s mainnet this past March. It was only about 4 months back that the network started to see a surge in its number of nodes and capacity. In the context of LN’s lifespan, we are still in very early days. However, we have already started to see signs of adoption. The recent surge in LN’s growth caught the attention of prominent players and businesses in the cryptocurrency industry. Binance, the world’s biggest crypto exchange, recently featured an article about LN on their Binance Academy. Furthermore, the everyday Bitcoin user and cryptocurrency enthusiast are noticing LN’s adoption. 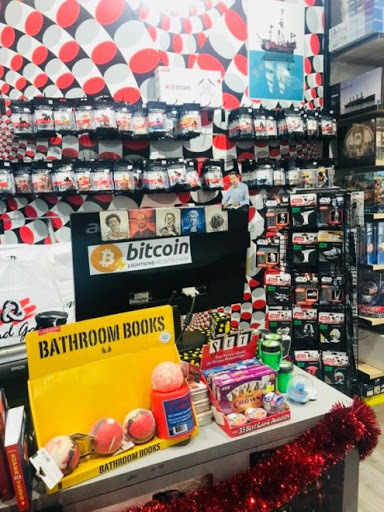 A trending post on Reddit by user u/DistributedFutures states, “Lightning Network isn’t vapourware, it’s real and available at retail,” accompanied by a picture of a Bitcoin LN acceptance banner in a shop in Melbourne, Australia. Since people have been dejected by the falling price of Bitcoin lately, they are finding new excitement over the substantial growth of LN. For instance, a tweet by Conan O’Bitcoin points out we should all be focused on the development of LN, not the price. Influencer and Lightning Infrastructure Lead at Lightning Labs Alex Bosworth recently shared Lightning Network upgrades and developments with everyone via Twitter. In times like these when the price of Bitcoin continues to correct itself, there are more important things to focus your energy on. Rest assured, a substantial amount of development is going on behind the scenes, and the infrastructure of crypto is being built to sustain another massive run up. It just takes time. What do you think of the Lightning Network? Are you focusing on the price? Or are you more interested in the building and development behind the scenes? Let us know in the comments below.